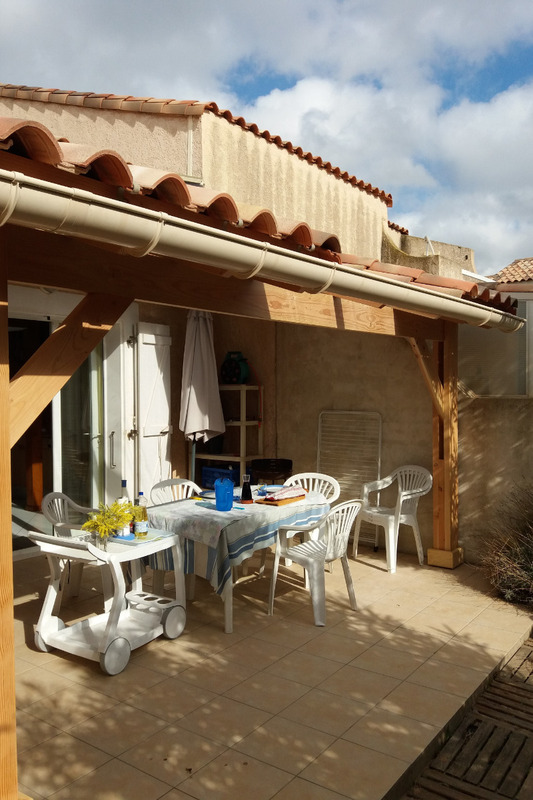 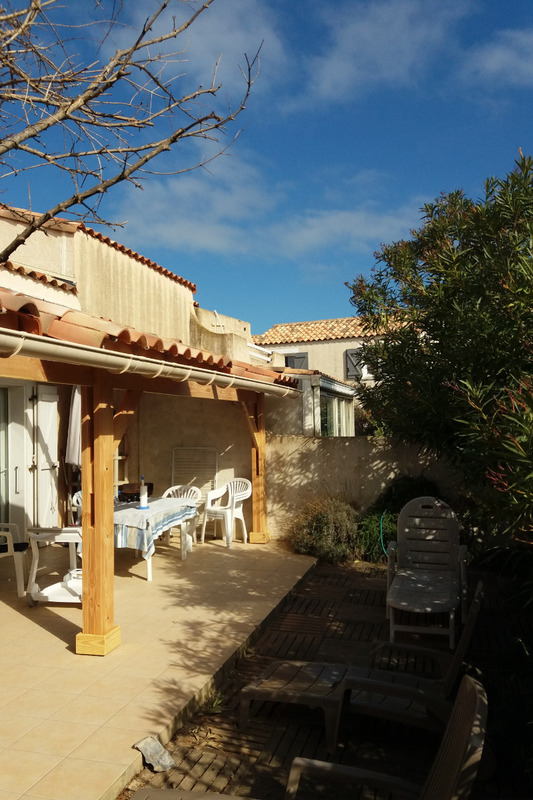 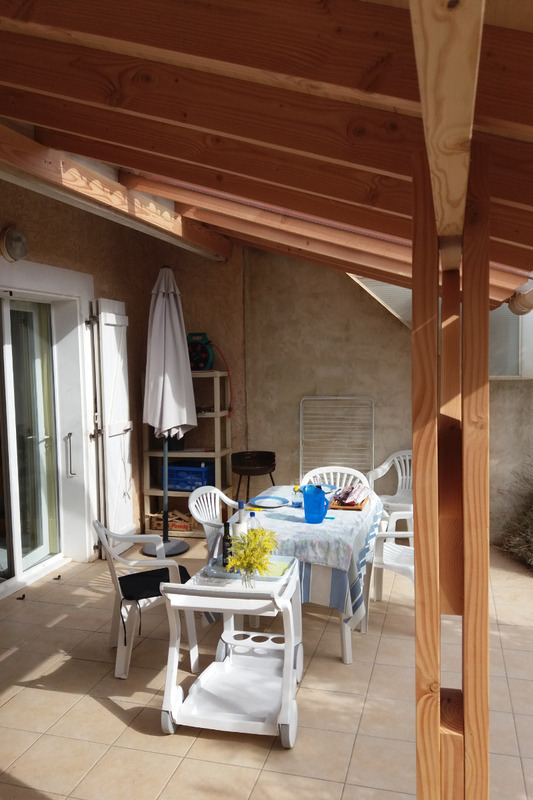 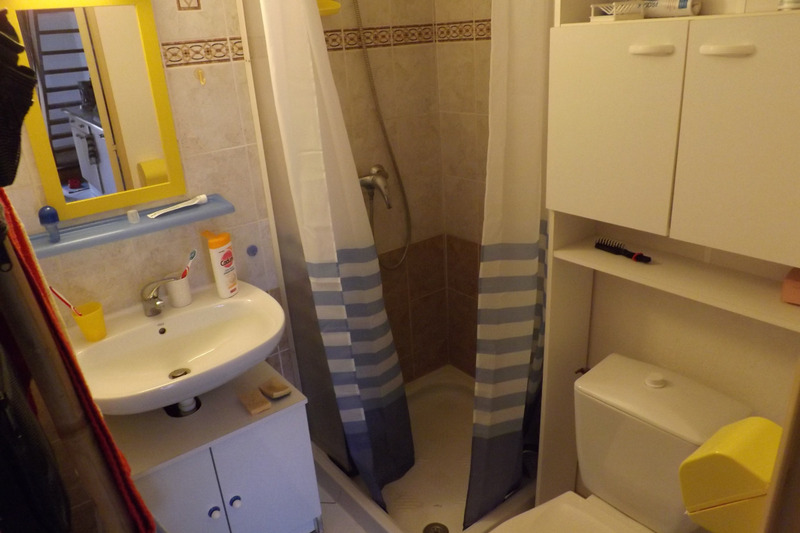 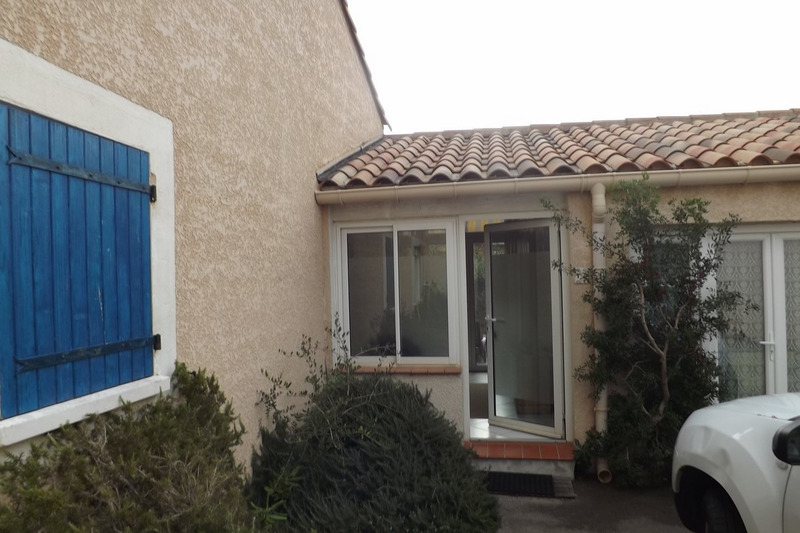 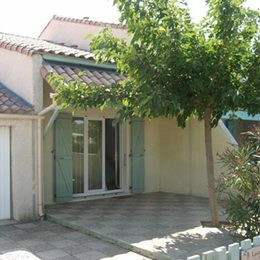 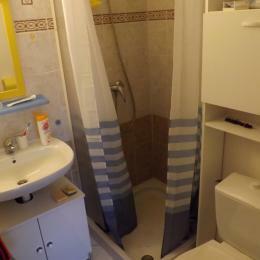 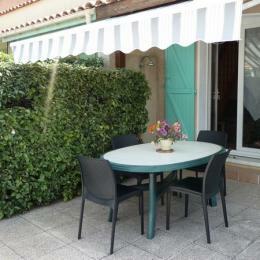 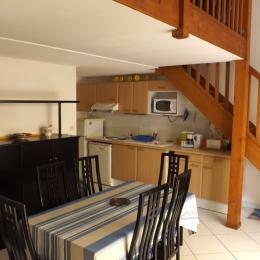 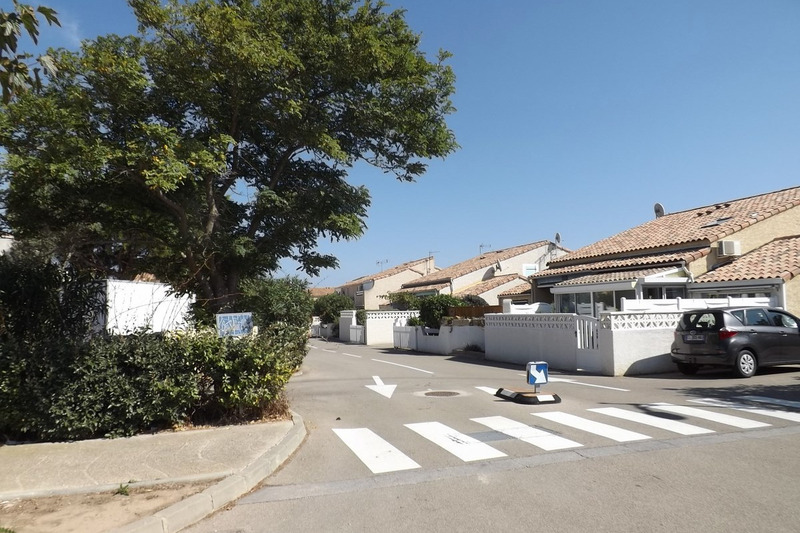 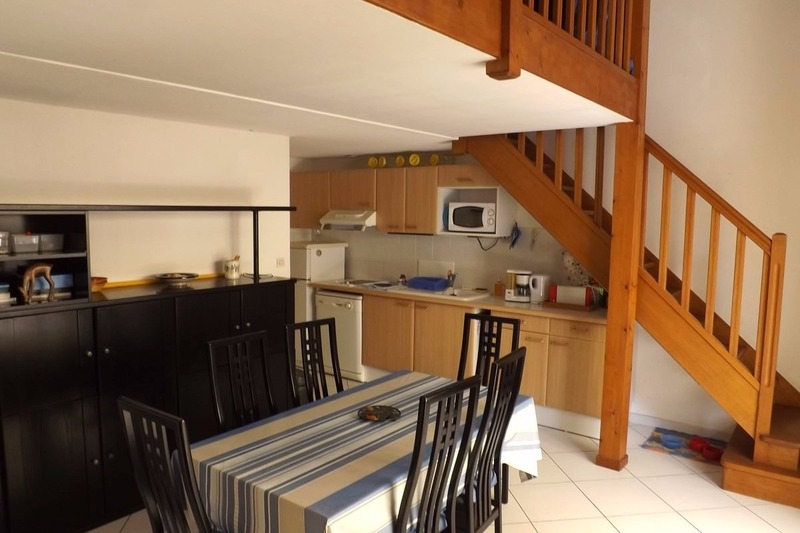 This charming terraced house, 55 m2 on two levels, is located in Gruissan, in the Mateille district. 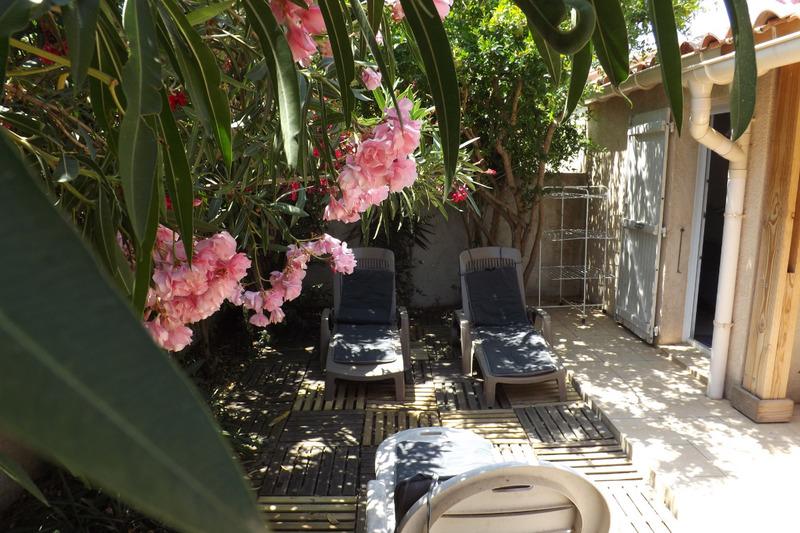 It offers a beautiful terrace and a garden area of 35m2, equipped with garden furniture, a barbecue and an electric griddle for your summer grills. 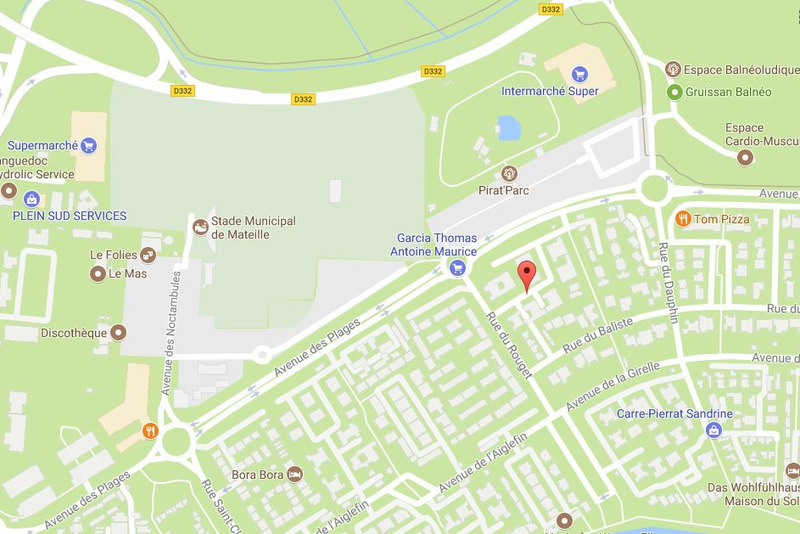 Private parking is available for your vehicle. 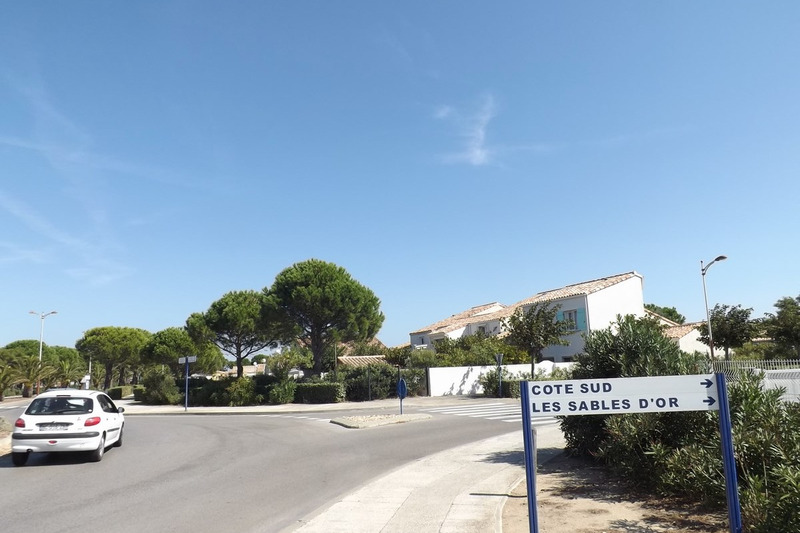 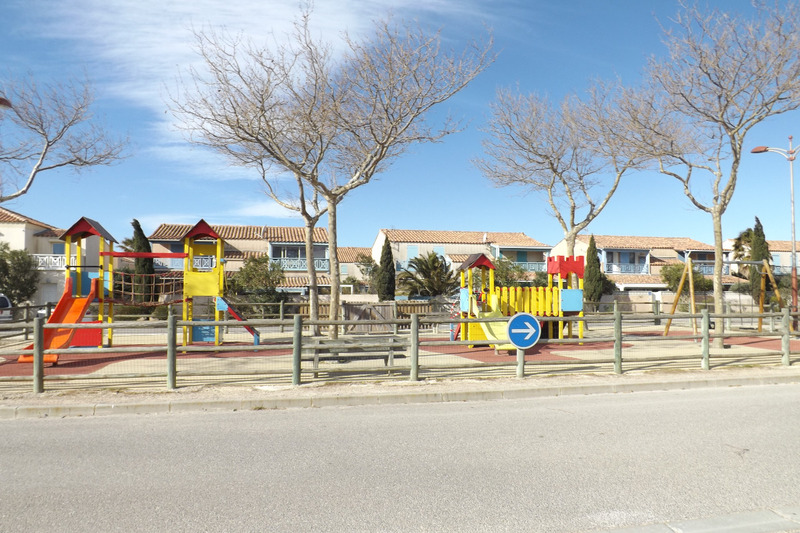 In the immediate vicinity of the beach Mateille, the easiest way to get to the beach will be cycling or walking, because the house is 100m from the beach. 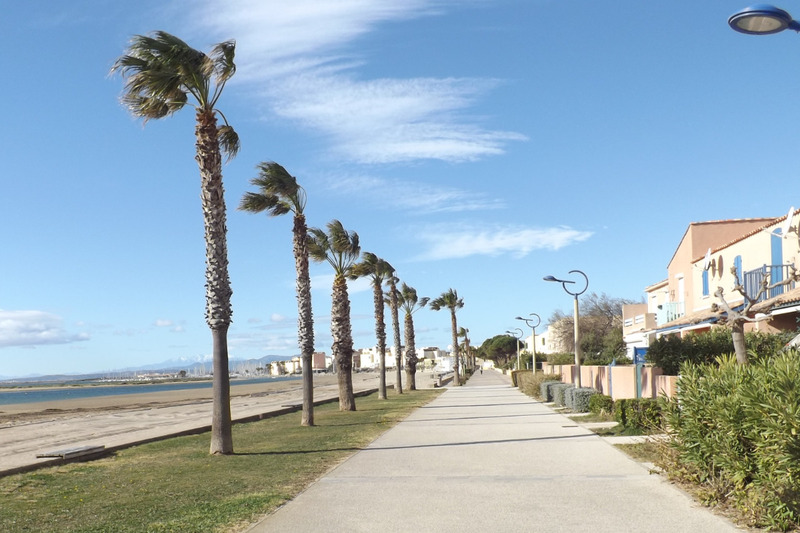 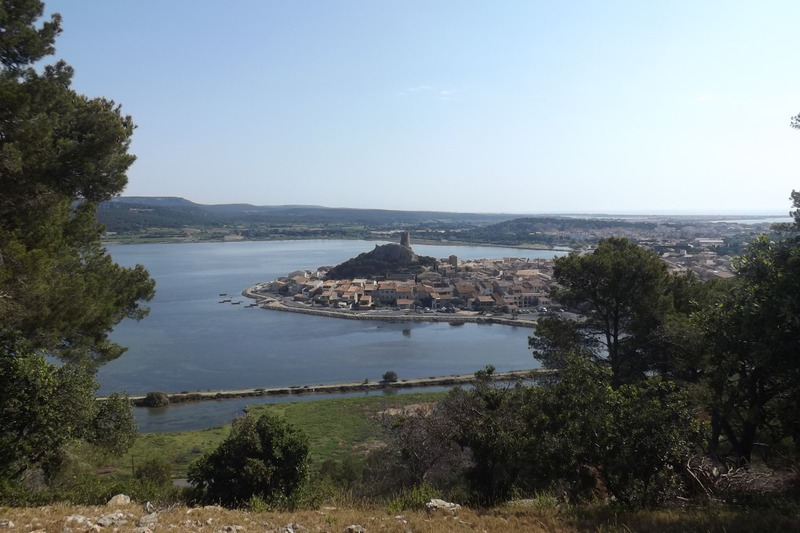 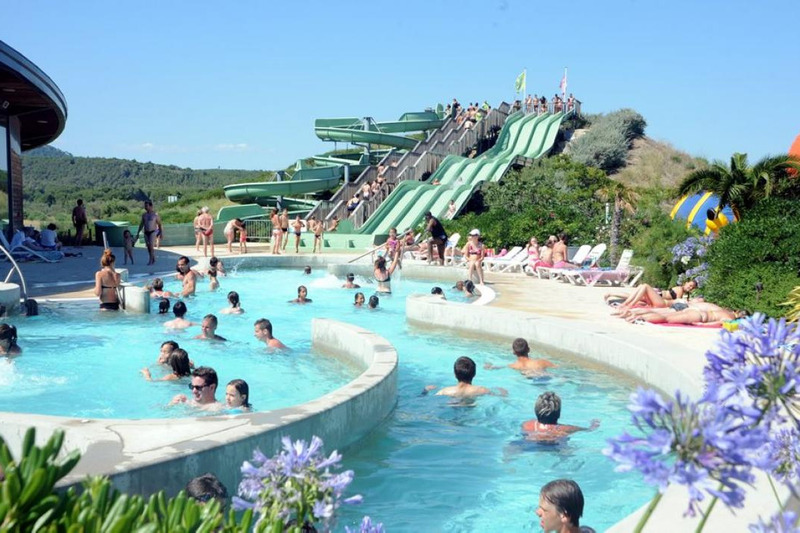 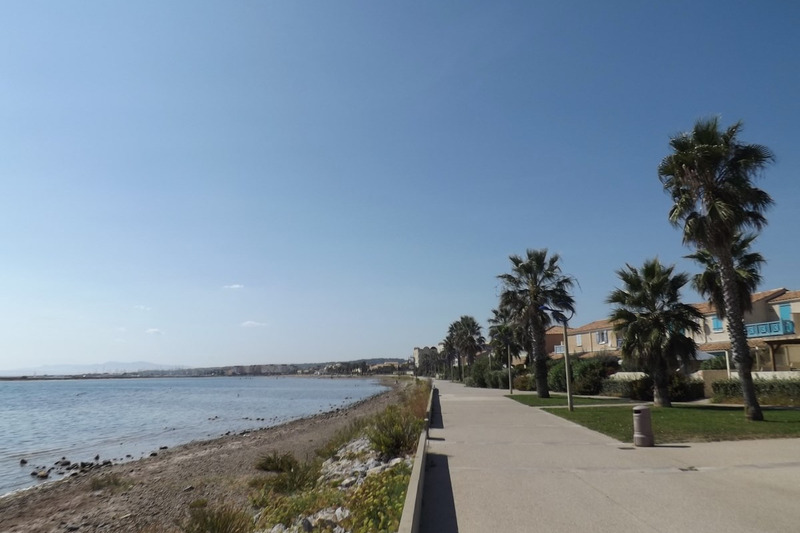 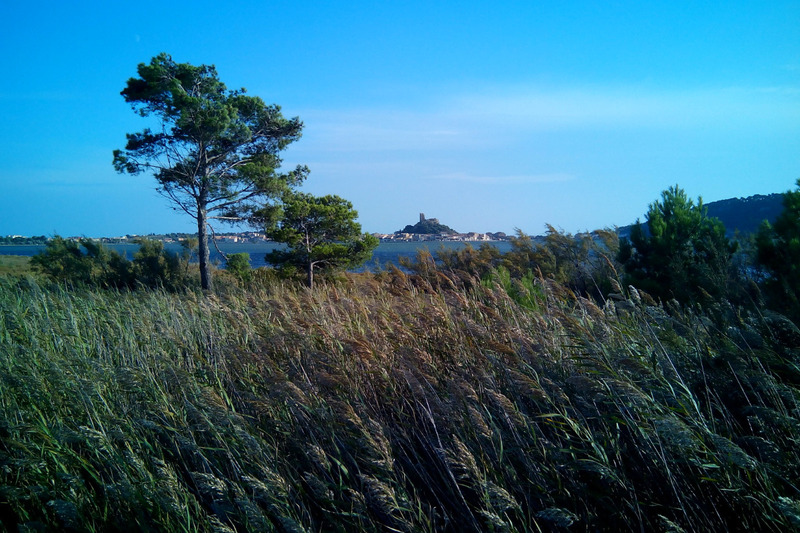 The beach of Mateille offers you a walk by the sea several kilometers. 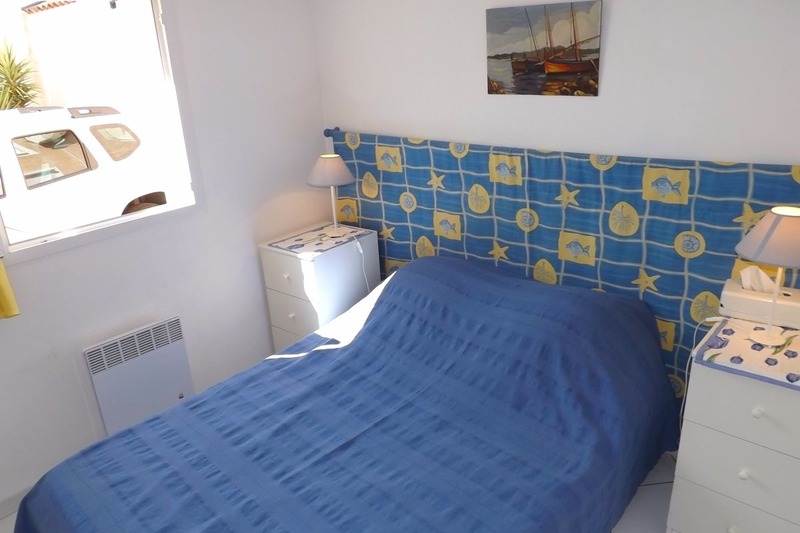 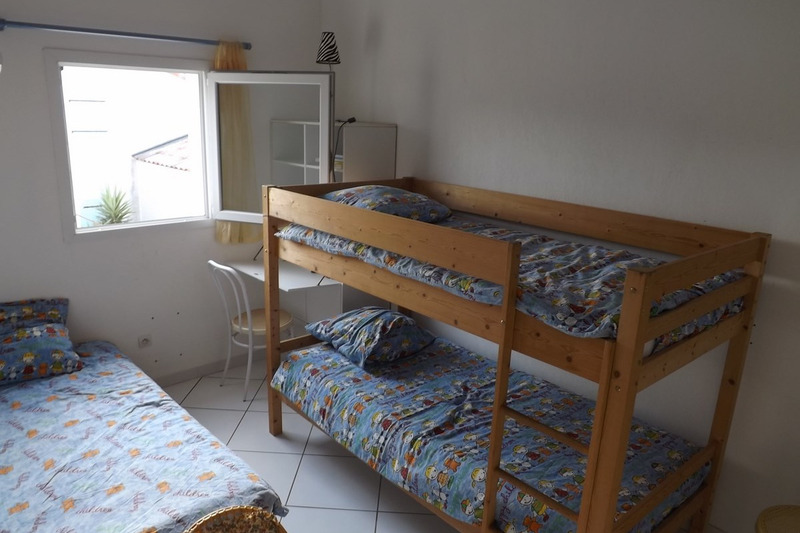 This rental offers an ideal location for your stay! 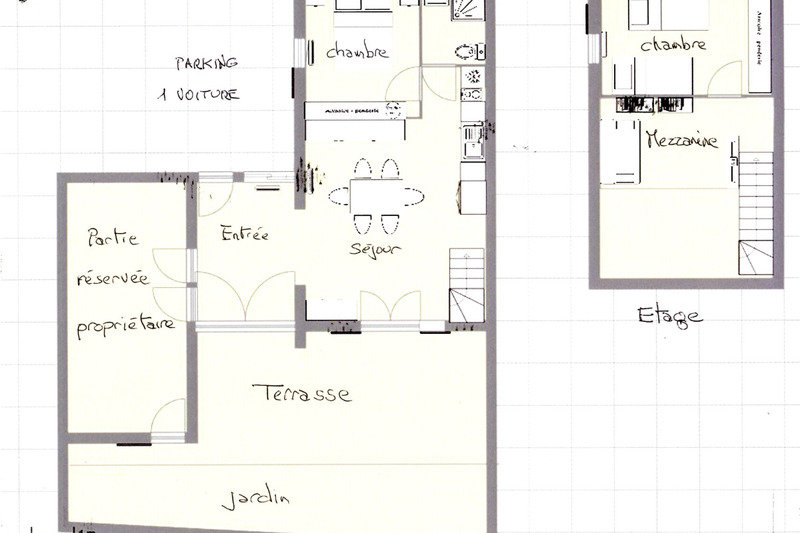 On the ground floor: integrated kitchen area adjoining the living room with dining area overlooking the terrace, a separate bedroom with a bed 140, bathroom with toilet. 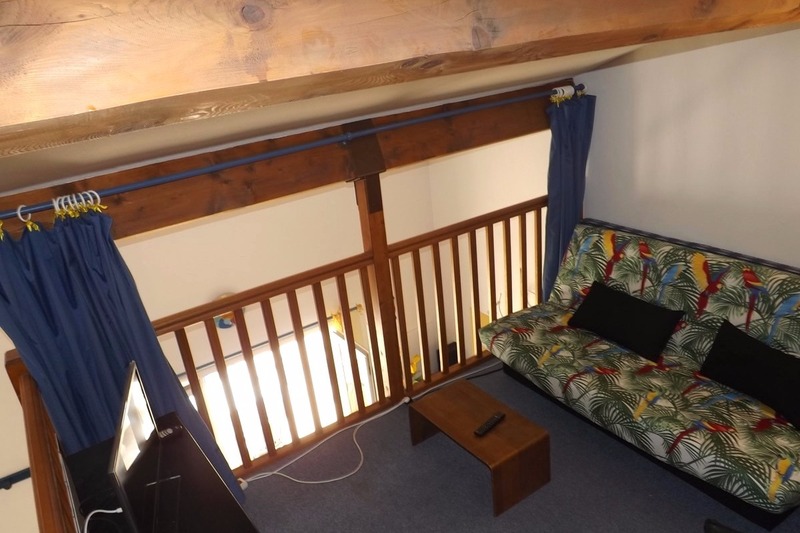 Upstairs: mezzanine converted into living area offering a sofa bed 140, independent room with two bunk beds 90 and a bed 90. 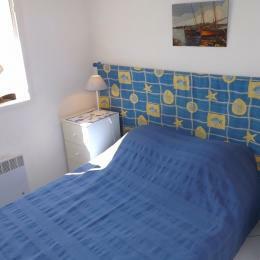 Flat screen TV (TNT channels), internet access, DVD player, VCR, HIFI, dishwasher, microwave, combined fridge / freezer.